Create, Play and Share song taps for all of the popular artists with the included songs, your own songs or the songs automatically downloaded from Apple Music! 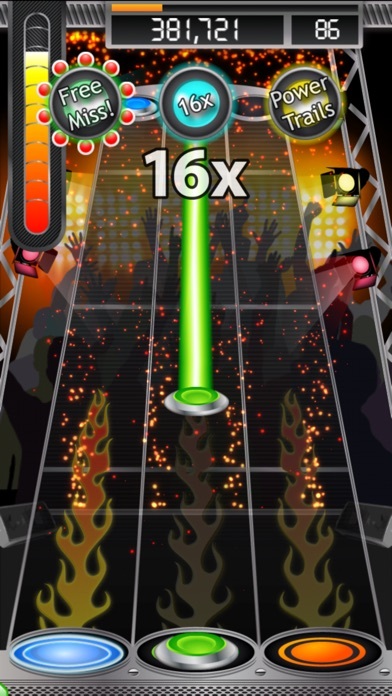 With over 6 million downloads, Tap Studio is the most popular series of games for creating and sharing song taps on iOS! 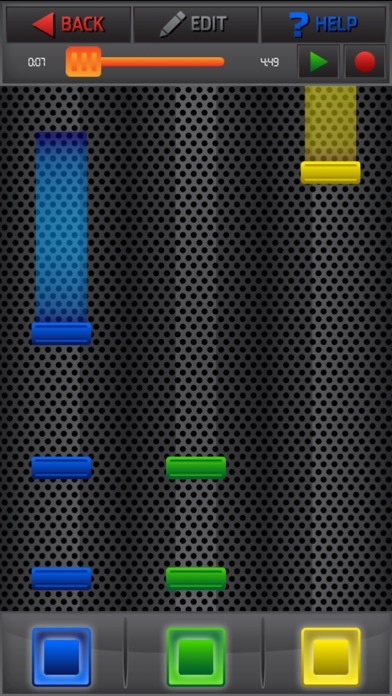 Do you love Tap games? Do you miss Tap Tap Revenge? 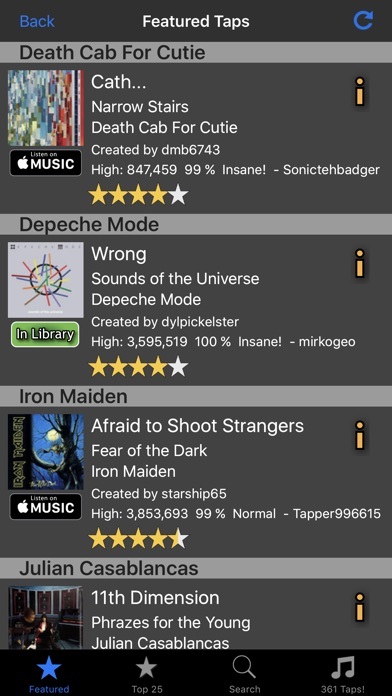 What if you could tap ANY song you own? What if you could make your own taps and share them with all your friends? 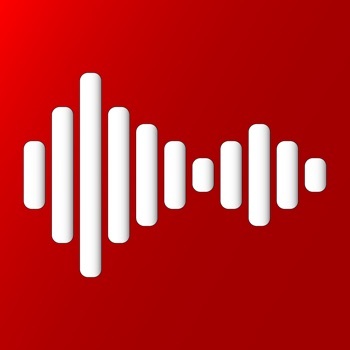 What if you could access a Tap Vault of nearly 500,000 song taps for an amazing variety of songs, from todays hottest artists to some of the strangest music you can imagine, with more added every day? And all for free! ■ Includes songs with pre-loaded taps so you can play right away and offline. ■ More songs available to purchase. ■ Play along to songs from Apple Music. With an Apple Music subscription, songs are automatically added to your library when you play them! ■ Chat with fellow players from inside the game! ■ Weekly leaderboard feature right on the home screen. See how you rank! ■ Take high scores to a new level with powerups that save you from missed taps, increase your multiplier up to 16x and more! 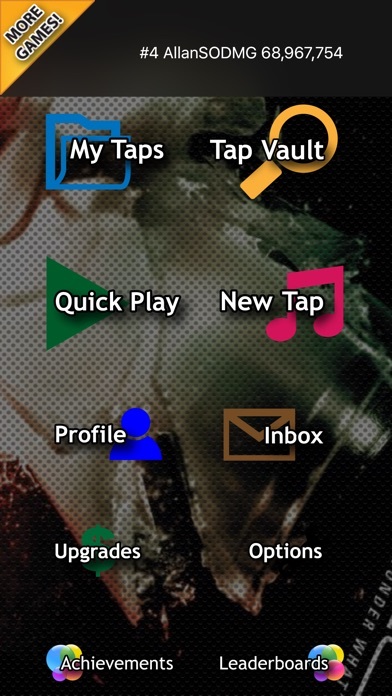 ■ Access the Tap Vault containing user submitted taps for nearly any song imaginable! See details such as high scores and ratings with comments! ■ Game Center integration with achievements and global leader boards! Tap Studio 3 users rock! Keep the good reviews coming and we'll keep the updates coming! Thank you for your support. ■ PLEASE NOTE that we do not store songs on our database, nor do we facilitate the sharing of songs. 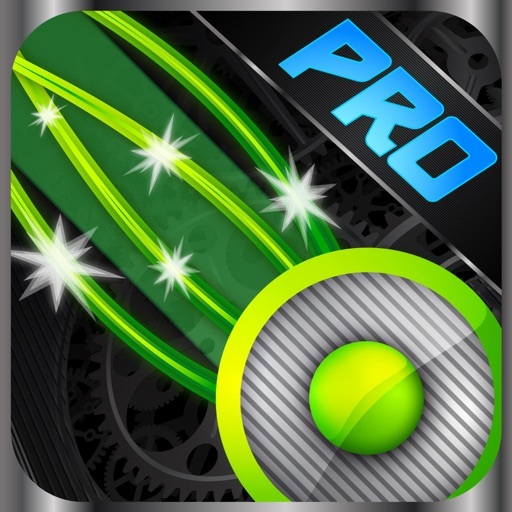 Tap Studio PRO simply uploads and downloads the tap data. Each user is required to have their own copy of the matching song on their device. 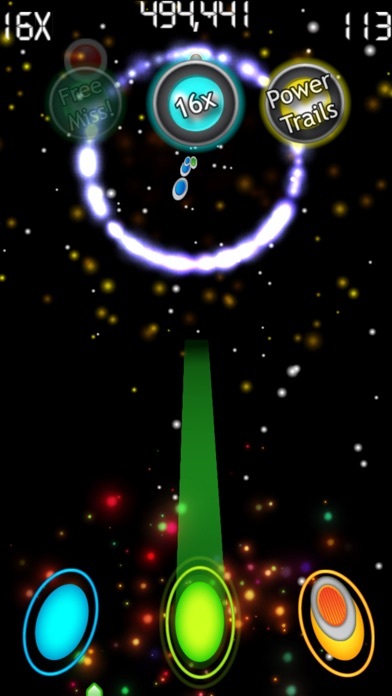 ■ Tap Studio 3 matches song taps to songs by an exact match of song name, album name, and album artist name. If there is not an exact match found on your device, you will be given the option to purchase the song from iTunes (if available), or to browse your library to manually match the song. Be sure to choose the correct song or your taps may not line up properly! Fixes display issues on certain iPhone models.